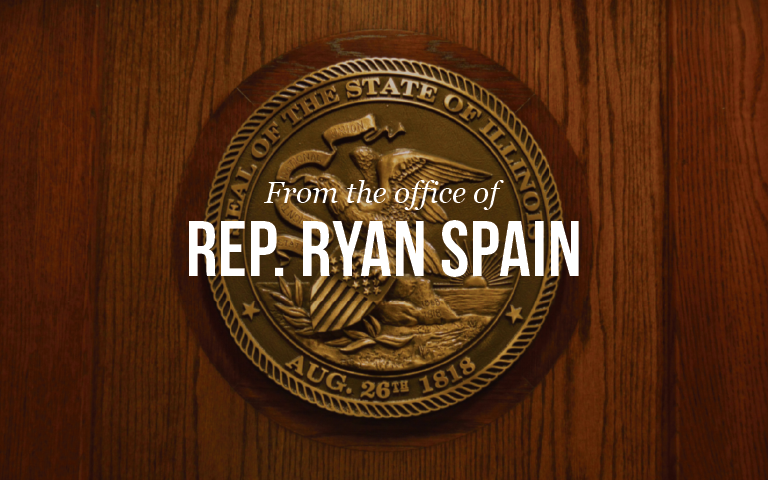 State Representative Ryan Spain announced today that Fiscal Year 2018 Project Next Generation grants are being processed and paid right now. Brimfield Public Library District is the recipient of a $19,460 grant. The grants are administered through State Librarian, Secretary of State Jesse White. The project grants are intended to bridge the technological divide of residents within communities and are based on community need.